explore, problem solve, communicate, collaborate, and create together. Where playing is learning! Bring your young children to enjoy and interact with the wonders of nature. Unplug for a bit and take in the fresh air! Playing for kids 0-8 is the best way to nurture kids’ development and ready them for academic success later in life. 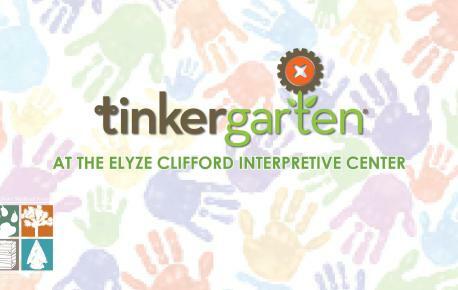 Tinkergarten brings families together in a natural place in their community for classes where kids learn through play. Children and adults will learn together through well-designed, outdoor play-based activities. The goal is to help kids develop a host of important capabilities, including empathy, collaboration, creativity, persistence and problem solving. These expert-designed classes and activities help kids ages 18 months—8 years develop core life skills while enjoying healthy, fun, engaging experiences in the physical freedom of local outdoor spaces. 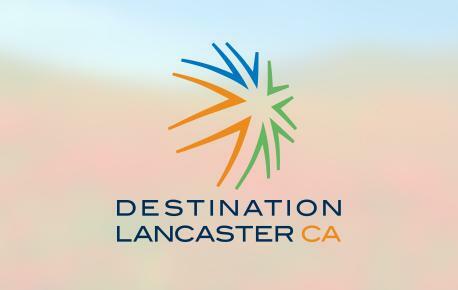 If you are looking for a guided nature walk for your group, please email pdw@cityoflancasterca.org. The Prime Desert Woodlands Preserve is located at 35th Street West and K-8. The event is open to the public, and a $2.00 donation is welcome. For more information, please call the City’s Parks, Recreation and Arts Department at (661) 723-6077.